adidas and Damian Lillard have introduced the "Dame 5." It's the fifth signature shoe of Portland's Ace pointguard. 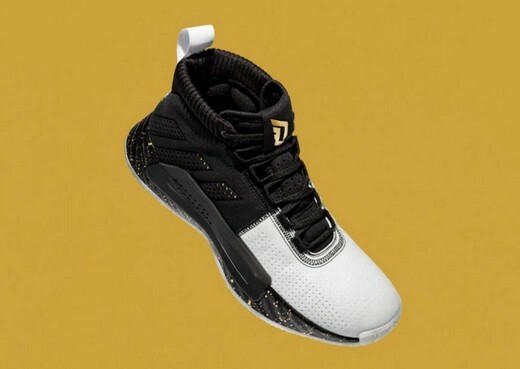 The first thing that came into my mind upon looking at the shoe for the first time is that it reminds me of one of my favorite basketball kicks back in the day, the adidas T-Mac Elevate. The elevate's excellent lateral support made sure my crossover would shake defenders and that I stay in control on my way to the basket. The elongated lateral mid foot support of the T-Mac shoe was my favorite because it contained my feet really well whenever I move. Now, I'm imagining how the Dame 5 extended lateral barrier plus the ever comfortable Bounce cushioning would perform on the court when I get to try it this week. The Dame 5 is designed for ultimate control, focused on comfort, stability and traction. And just as Dame controls the court, he is the Master of Ceremonies in his game, life and world. Dame is a captain, leader, brother, father and emcee. 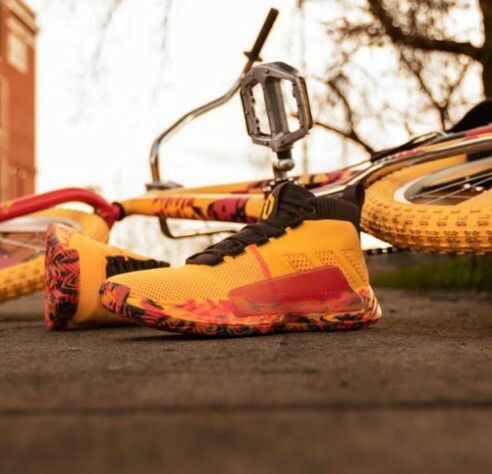 The Dame 5 represents these unique pieces of his life, creating a collage of who Dame is both on and off the court. 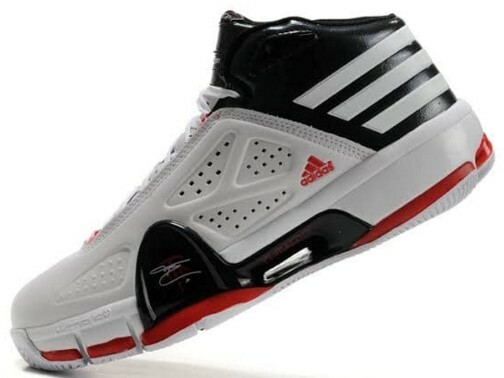 His latest signature features full-length Bounce cushioning and a lateral banking barrier for on-court stability. The upper is designed with lightweight materials, a padded collar and internal pod system for comfort and support. The silhouette is also constructed with a zonal herringbone traction pattern for enhanced grip and energetic color palettes. Dame 5's retail price is 6,000 Php. It will be available beginning February 1 at adidas.com, with additional colorways dropping throughout 2019. All Skate (Feb. 1): Growing up in Oakland, everybody skated. All Skate takes a different spin on skate culture and one of Dame’s favorite off-court hobbies. You can follow the conversation online by following @adidasph or @adidashoops on Twitter and Instagram along with the hashtag #Dame5. Dame 5 Performance Review Video!